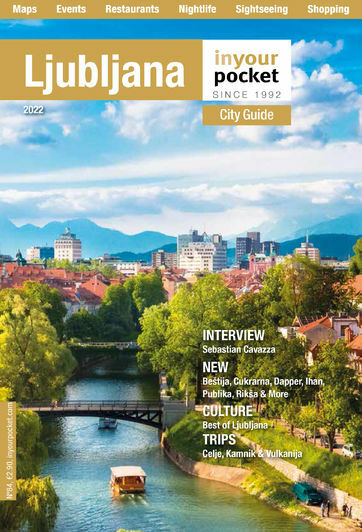 Travelling with the little ones can definitely be a challenge, and Ljubljana doesn't always cater to the sandbox segment of the population. With our useful guide to kid-friendly places in town however, boredom should easily be held at bay. Let the children delve into these great venues and events.